Hard, tough and ready to carve to the depths most end mills can't touch! 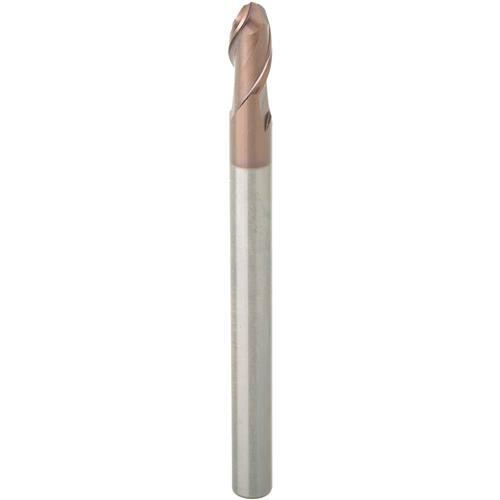 This micro grain solid carbide end mill is coated with tough TiALN, making it durable for extreme cuts in steel and alloys of just about any kind.Cutting Diameter: 5/16"Shank Diameter: 5/16"Cutting length: 5/8"Overall Length: 4"
Hard, tough and ready to carve to the depths most end mills can't touch! 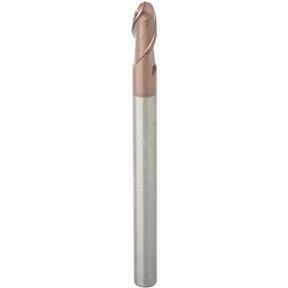 This micro grain solid carbide end mill is coated with tough TiALN, making it durable for extreme cuts in steel and alloys of just about any kind.